Bob’s music reflects a poetic artistry that is both articulate and evocative. 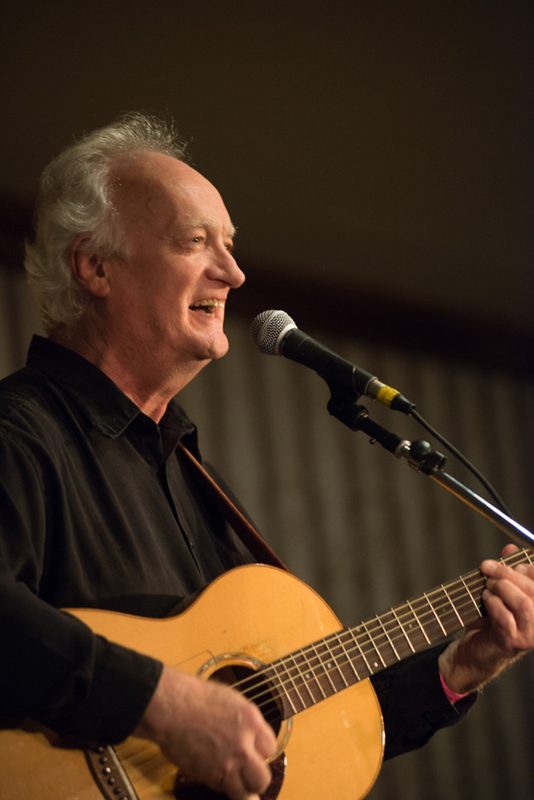 With his roots in the folk troubadour tradition, Bob’s writing is surprisingly diverse. From musicals to rock and everything in between, Bob’s music shares his humor, wit, and heart. The songs address a wide range of topics: one, a portrait of The Battenkill (the river that flows through his town), another, an adrenaline rush of a song about his former noisy neighbors, yet another written for the AARP crowd. Social commentary about the peace movement, born again philosophy, and the ongoing debate following the shooting in Newtown, CT also play a role in Bob’s writing. Then, there are the catchy, soulful tunes that just feel good like a summer’s day at the beach!